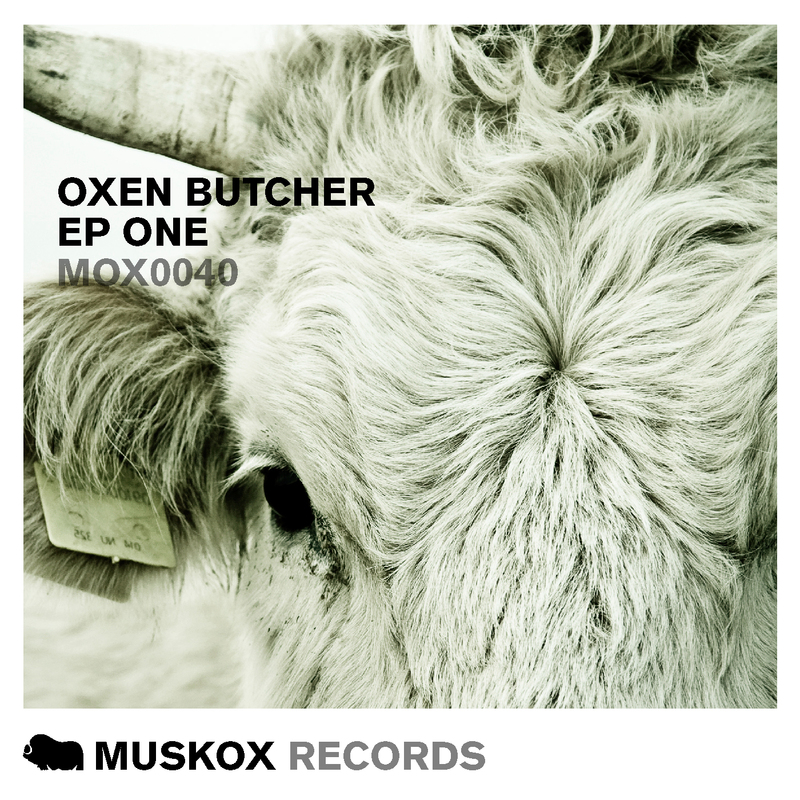 Oxen Butcher are a fresh producer duo from Cheltenham, UK. Their first release ‘Just Stay’ has already been supported by BBC Introducing, and their second EP is forthcoming on the deep house giants Enormous Tunes new imprint Enormous Chill early 2016. The EP contains three new tracks ‘On The Cards’, ‘Inhale Exhale’ and ‘Leave It All’ exploring multiple styles of chillout and deep house. With the EP already supported by Tom Findlay of Groove Armada, James Zabiela, Groovebox, and Sonny Fodera.